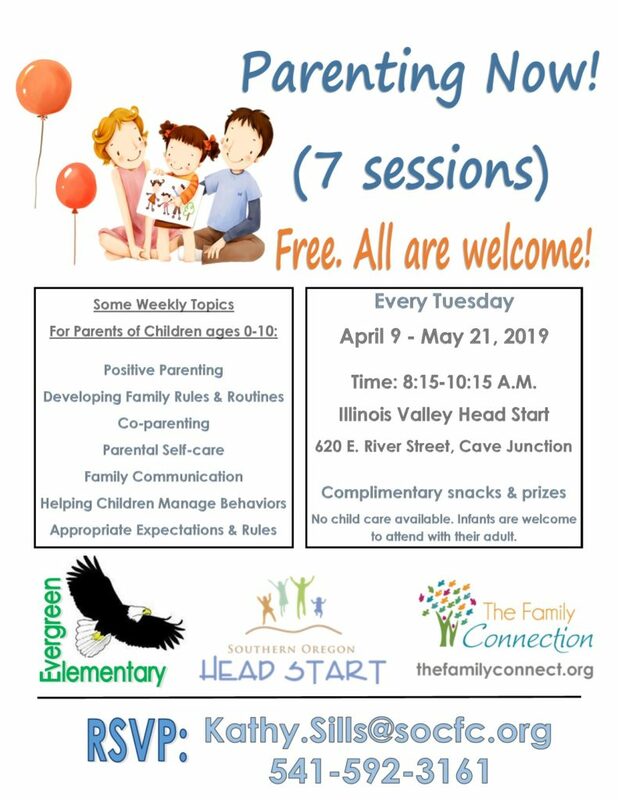 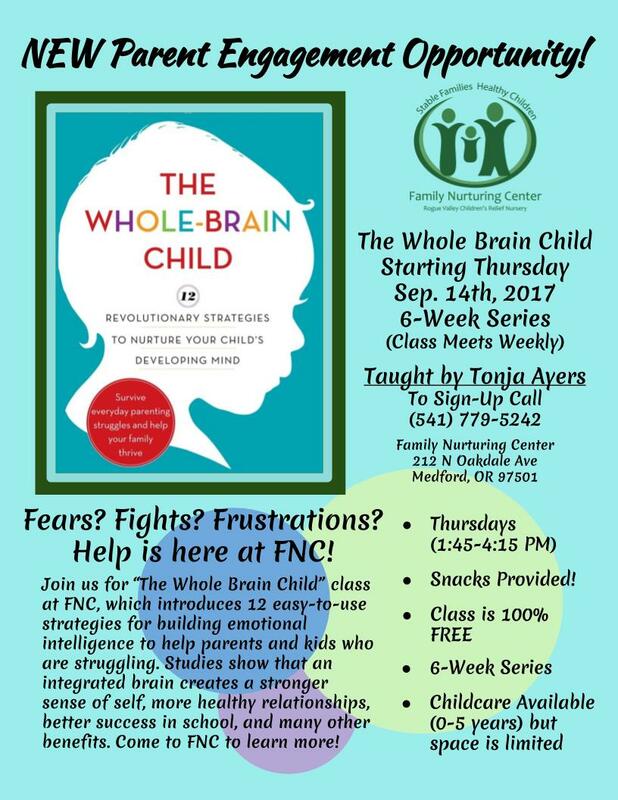 6 week Parenting Series based on Tina Payne Bryson, PhD’s “Whole Brain Child” book and science research. 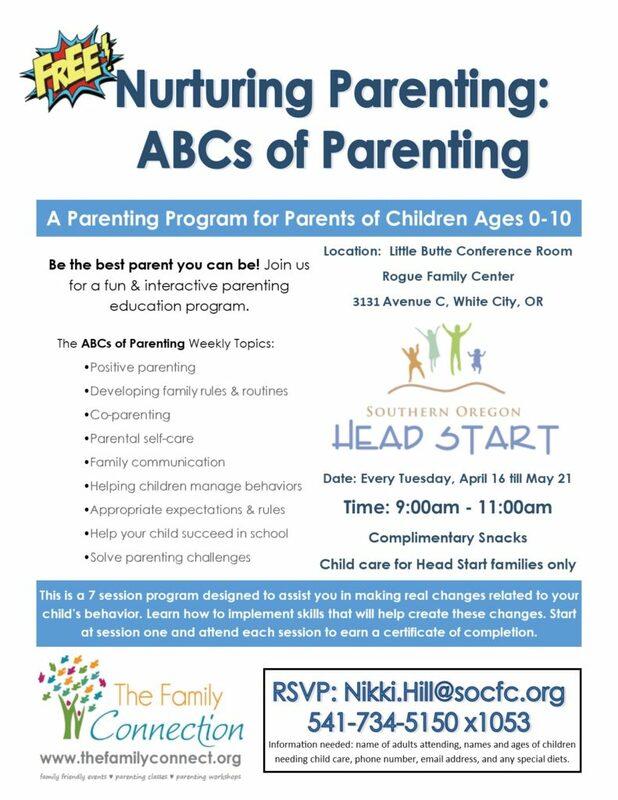 Located at Family Nurturing Center in Medford, OR. 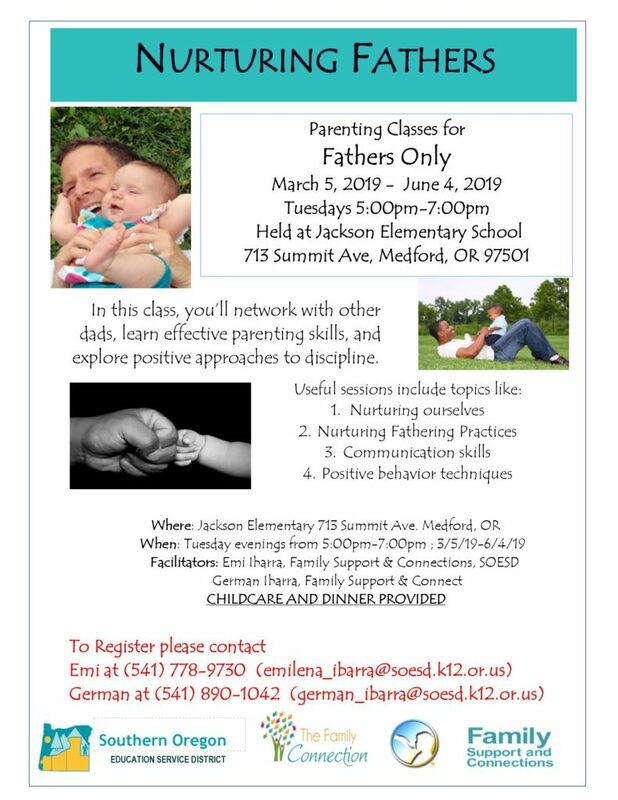 Contact 541-779-5242 to reserve your spot today!